The course readings for the first couple of weeks of law school can be tough for new students due to the use of latin phrases and “legalese” in court opinions. 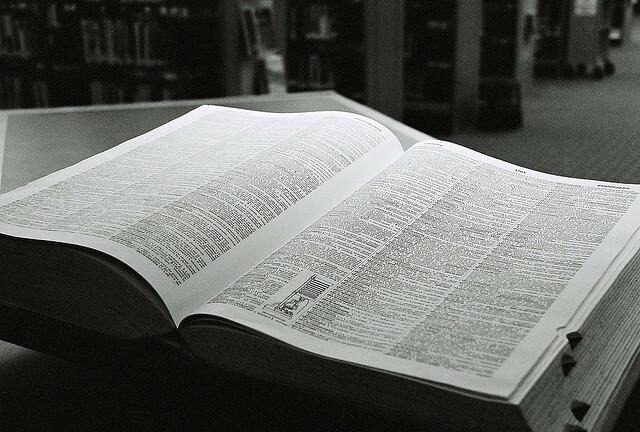 Legal dictionaries are a great source to consult when trying to define legal terms. Not only will legal dictionaries define a term, but they may also give an example of how the term is used, as well as provide references to cases, statutes, or secondary sources that relate to the term. Below are a couple of legal dictionaries available in the Law Library and online.